Hey Detroit! Get Schooled and DCAN are here to help you succeed in school and beyond. Bookmark this site for all the latest tips, tools, and resources to help you reach your goals. Complete a Detroit Badge to Enter for a $1,000 scholarship! Get Schooled and Detroit Go Together! Get Schooled and Detroit go way back! Can you name all the Detroit Promise schools? What Is Your Go-To Stress Relief Practice? Become a Student Ambassador for the Detroit College Challenge! Read this and keep your money! How To Write A College Essay That Will Get You Accepted! Make your essay the star of your application! Essay help from the experts! Learn which one might be best for you! Is The PSAT On Your Radar? Your SAT or ACT Score And The Detroit Promise? How does your score affect the Promise? Get insider tips on all things college! Get on track for college! Get Schooled Detroit is a one stop digital platform for students in Detroit with the most up to date resources students need to pursue a post-secondary education. 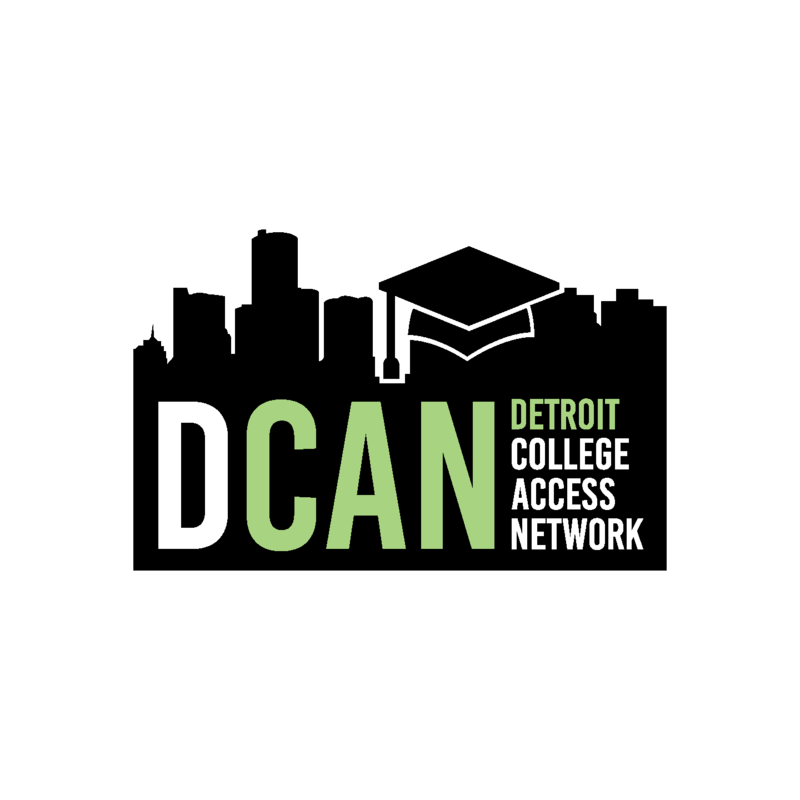 Get Schooled, in partnership with the Detroit College Access Network (DCAN) and funded by General Motors, have teamed up to deliver a range of supports including college advisor text help, digital content and school-wide programming to increase college-going rates.